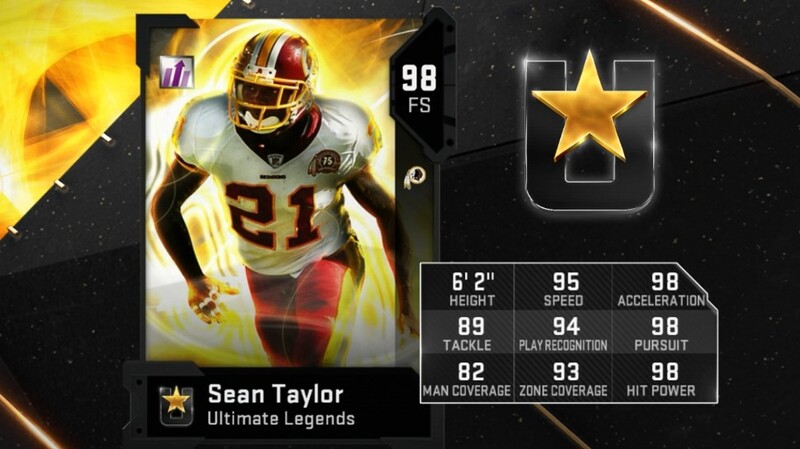 No NAT's and no LTD's. This is a breath of fresh air, great job EA. There will probably be a LTD or two tomorrow. EA said there would be more content tomorrow. A free full UL in a couple months and a free 87+ UL each week, best program of the year EA for us nms guys! I would say that the best promo this year for nms was TOTY cause you could get 1 auctionable TOTY player fro totw solos, 1 NAT TOTY player from the TOTY solos, and if you did what I did and did all the daily solos and bought 3 game of the year packs that were 20k each, you would have enough tokens to get a TOTY specialist. looks like an awesome promo! especially the versatile cards! Put MF Calvin as an option into the Powerup please. Please add Deacon Jones and Andre Reed power ups for my all skins team!!!! Need Charles woodson , my sons.